These versatile brightly coloured activity rings are suitable for nursery to further education students. 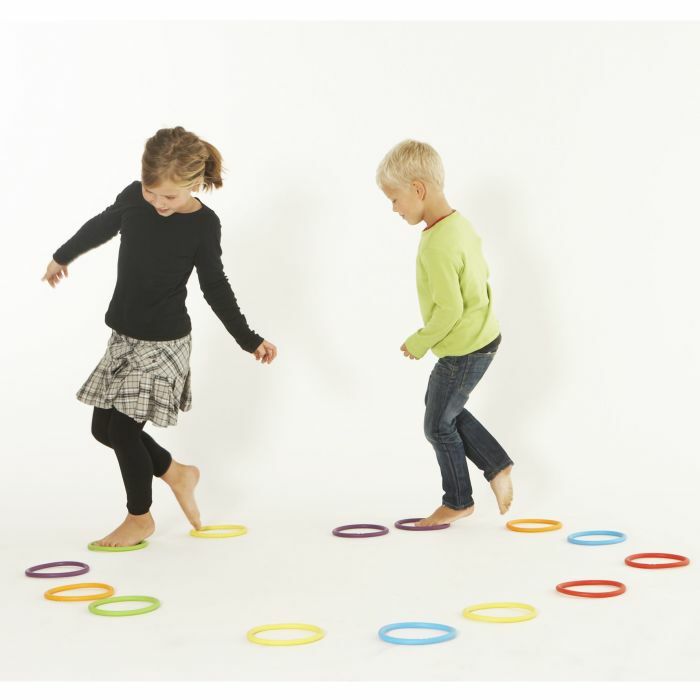 Use the rings in drama, dance, as hula hoops for arms and legs, throw and catch with classmates, build figures the possibilities are endless. 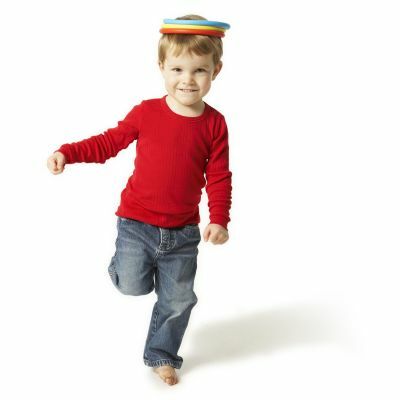 The rings can be used in both spontaneous and structured activities during play, rhythmics and gymnastics. For individual use or team play.